Dimensions: 48' x 252' x 15' 6"
Find Out How Inexpensively You Can Protect Your RV Investment! 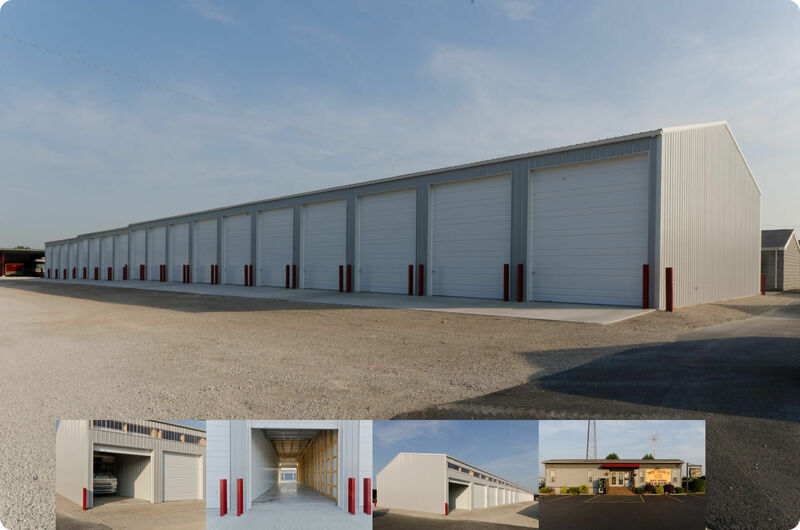 Building packages for residential RV storage buildings and erected commercial structures nationwide. Protect your RV investment with us!